Savvy Mode: Bottega Veneta, Tod's & Coach Sunglasses @ Costco, Yes Costco! 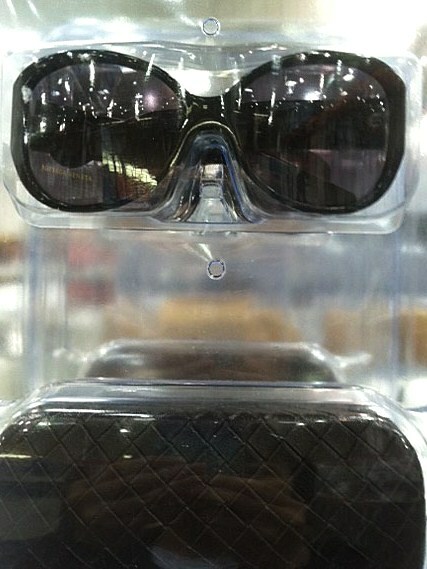 Bottega Veneta, Tod's & Coach Sunglasses @ Costco, Yes Costco! After 3 weeks of non-stop eating on vacation and over Thanksgiving holiday, it is now the season to shop! 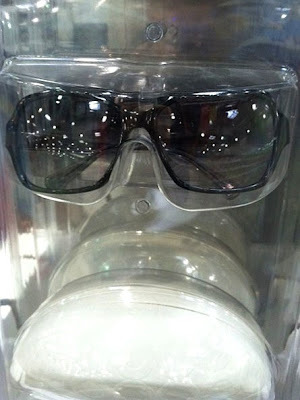 While doing my weekly run at Costco, I ran into these designer sunglasses for only $89.99. I couldn't believe my eyes! Bottega Veneta - I saw brown and black colors. 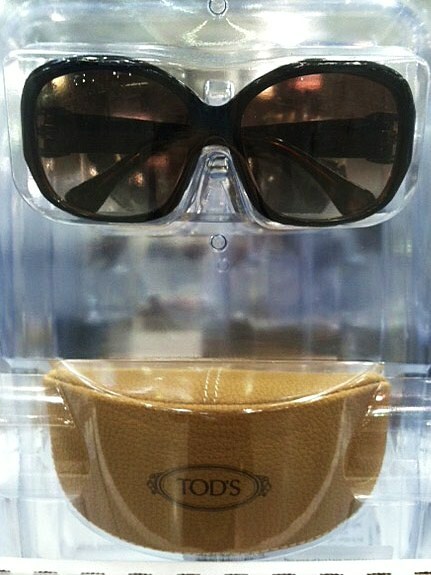 I am a fan of Tod's. I guess the brand is going from bags and shoes into other accessories. These Coach sunglasses are only $64.99. I really like the shape! Costco will be one of my hunting ground this holiday season, what about you? I super love the first 2 styles! What great prices! these sunglasses are great! love them!